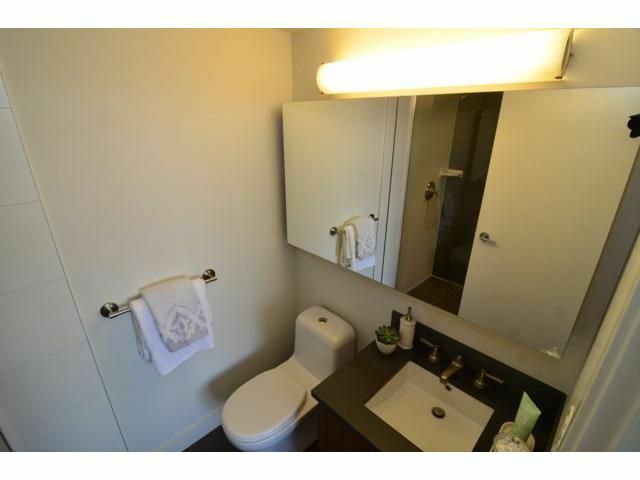 South Main's best location! The District is a one year old concrete building just steps to the Community Centre, trendy restaurants & shopping, transit, the sea wall & less than 5 minutes to downtown! 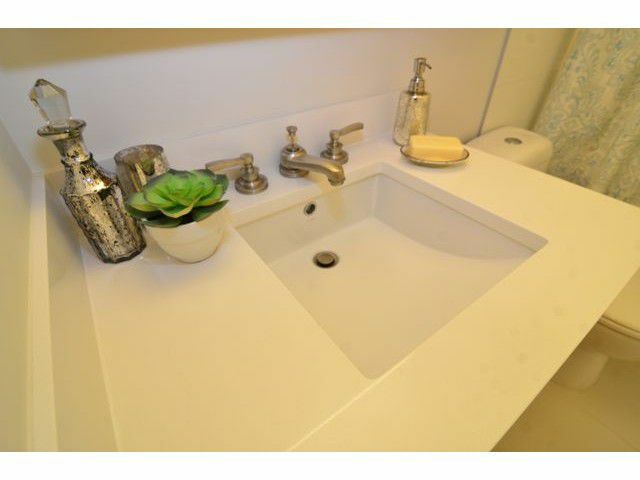 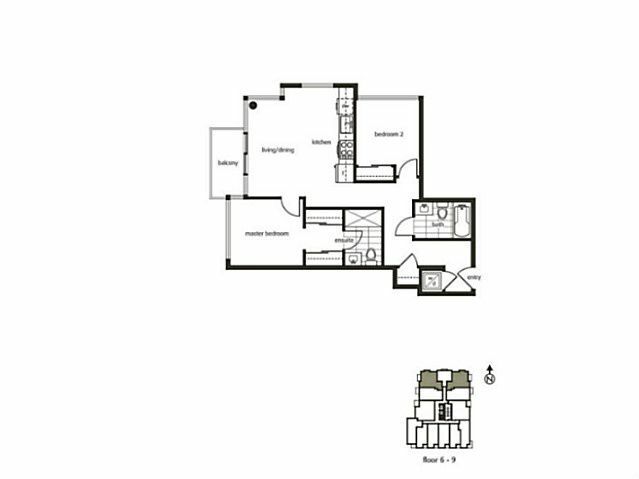 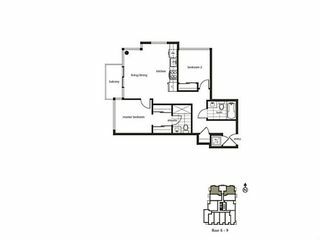 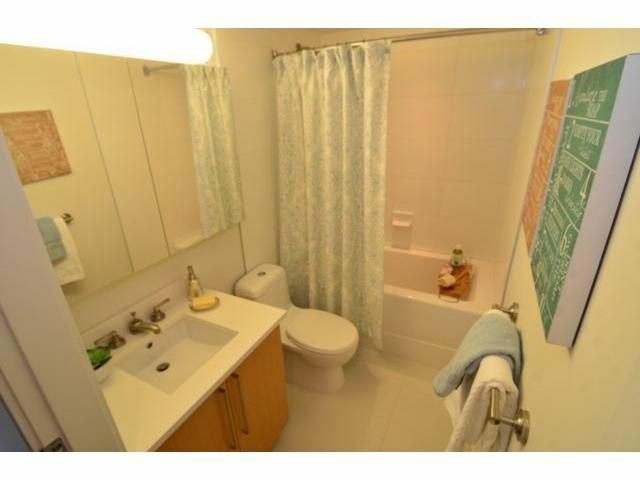 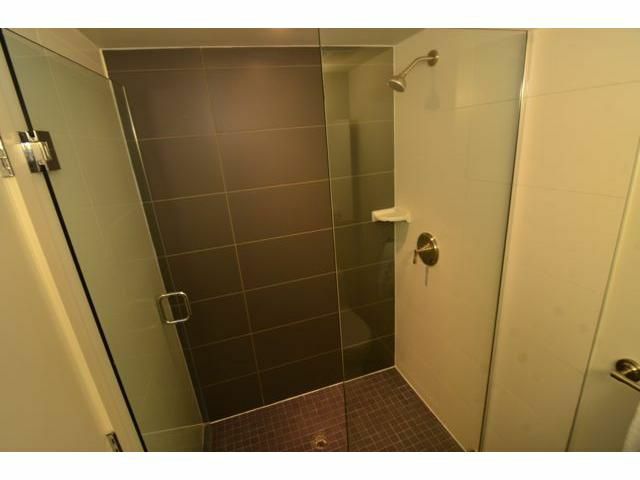 This 2 bed/2 bath suite offers a super efficient layout with bedrooms on opposite sides for privacy, two full spa-like bathrooms, full size S/S appliances, Caesarstone countertops & hardwood floors. 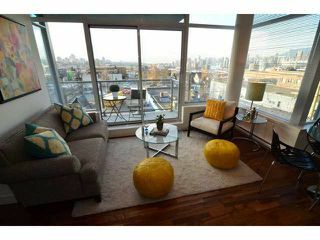 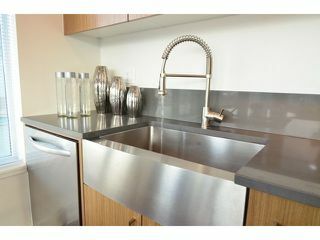 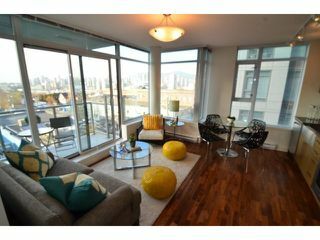 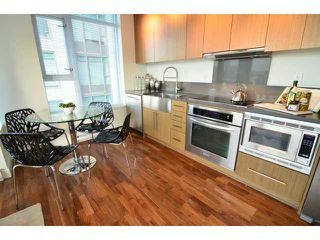 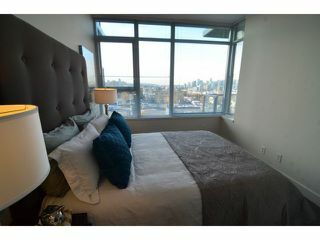 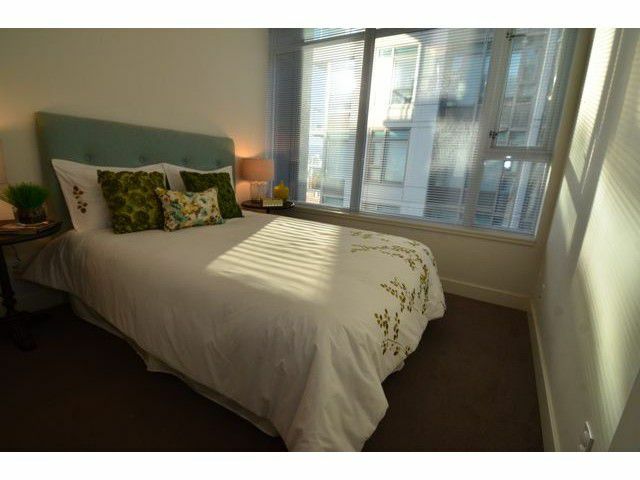 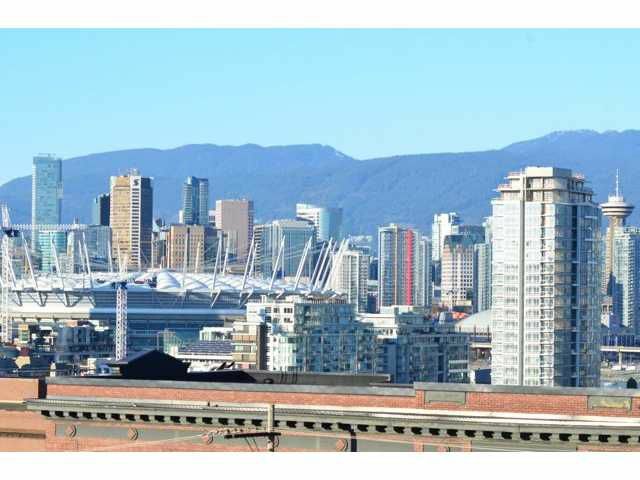 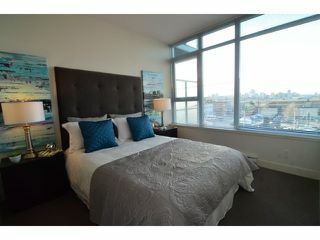 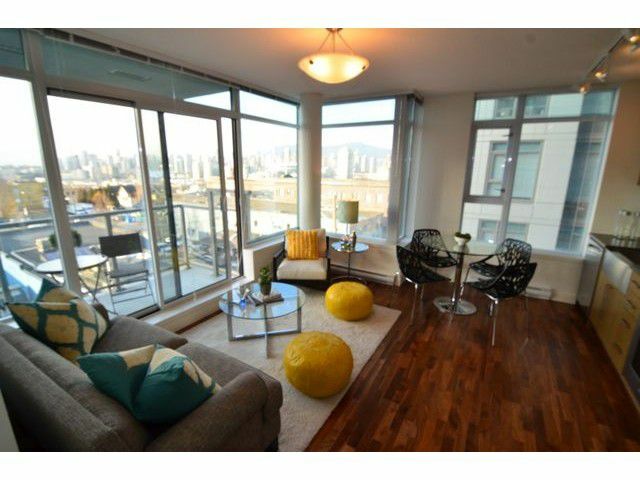 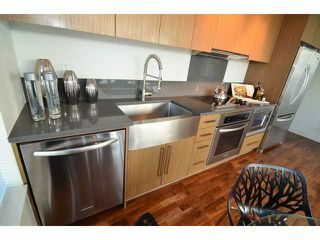 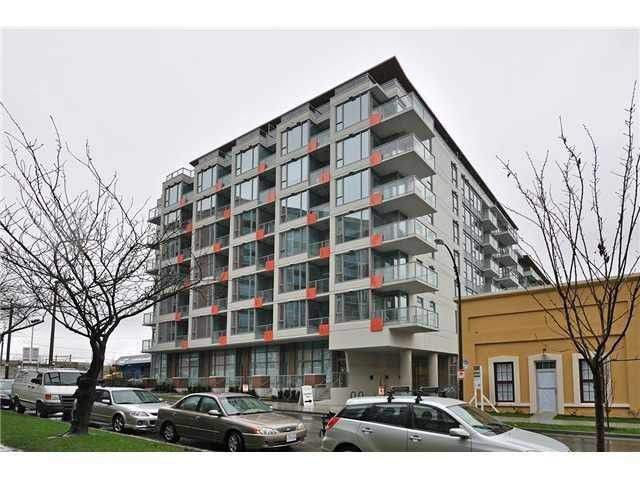 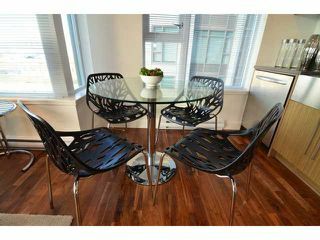 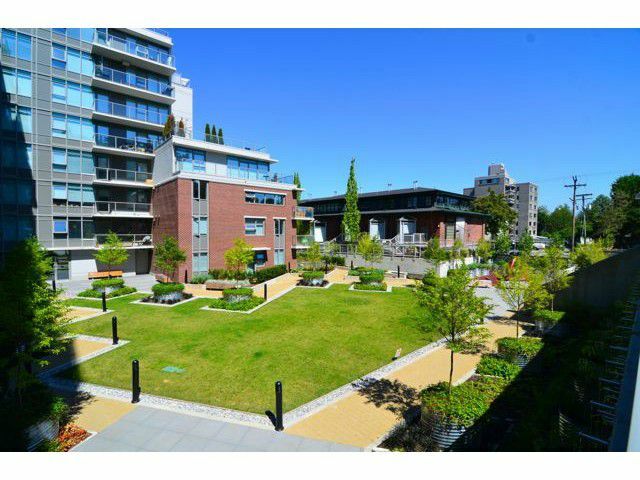 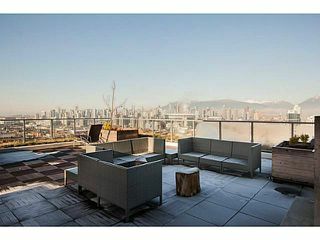 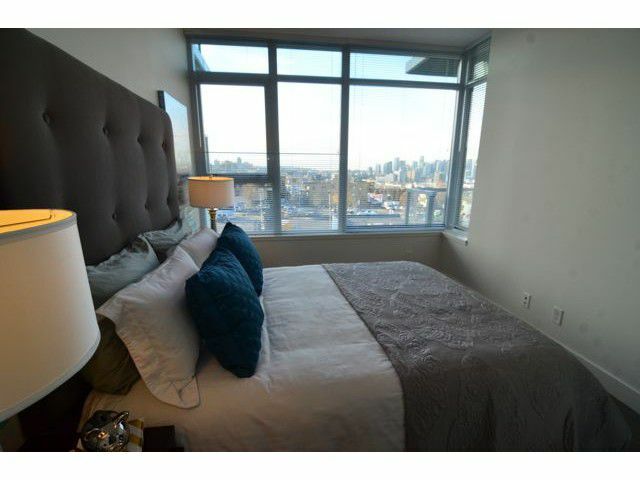 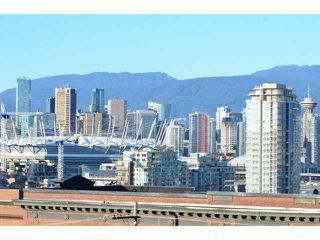 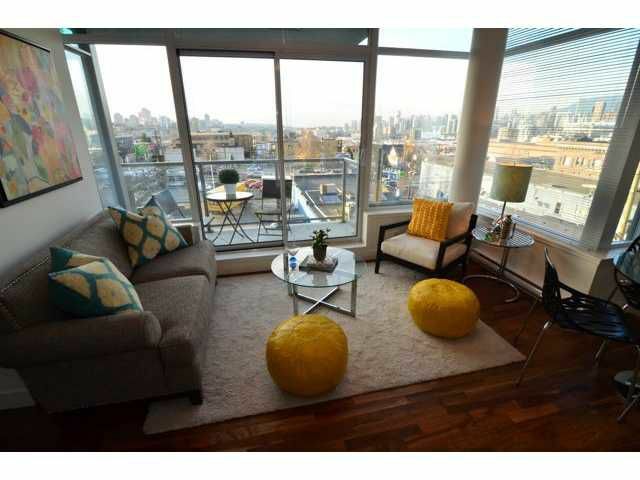 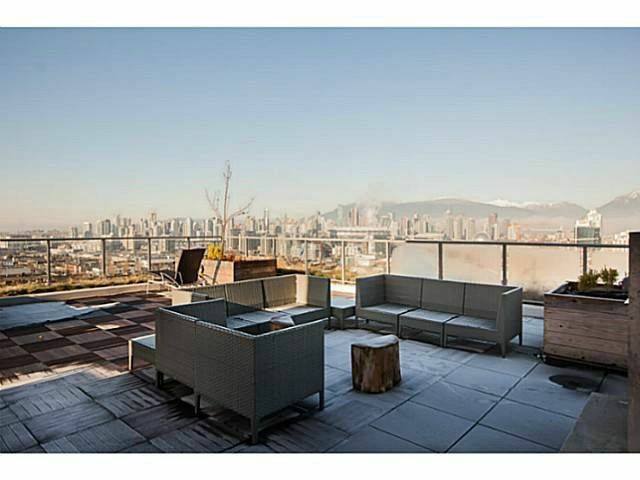 This corner unit boasts great views to the city & mountains as well as a generous size balcony & secured parking & storage. 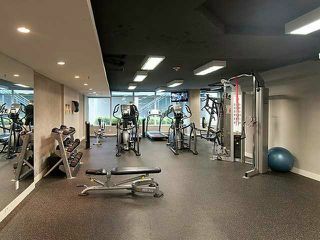 Common areas include the huge rooftop patio with BBQ, fireplace, patio furniture & stunning 360 views & a fully stocked exercise room. 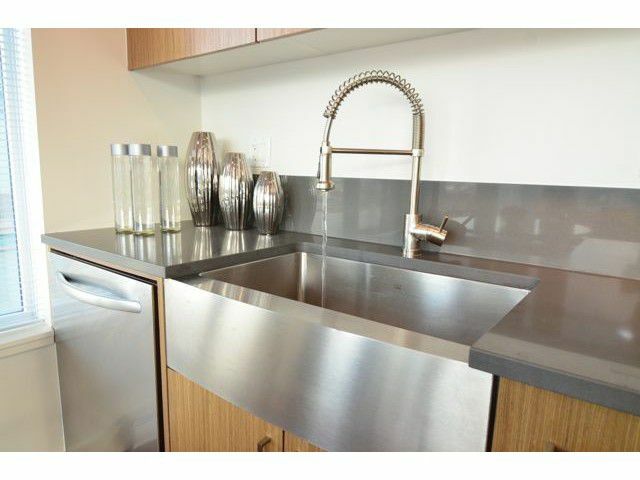 Complete with balance of 10 year warranty.